Get sun-kissed skin with serious staying power! The Bamboo Bronzer is infused with Beautifying Botanical ingredients, known for their smoothing, oil-controlling properties. 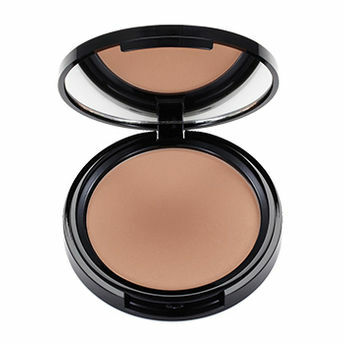 Dust this mattifying bronzer over cheekbones, collarbones and across limbs for an instantly tanned complexion. Explore the entire range of Bronzer available on Nykaa. Shop more Ciaté London products here.You can browse through the complete world of Ciaté London Bronzer .Alternatively, you can also find many more products from the Ciaté London Bamboo Bronzer range.